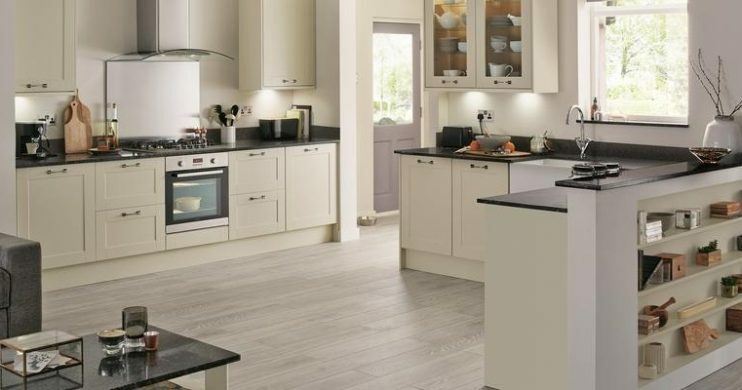 This versatile 19mm thick Shaker door is offered in a selection of finishes including white, ivory, cream, stone and grey. 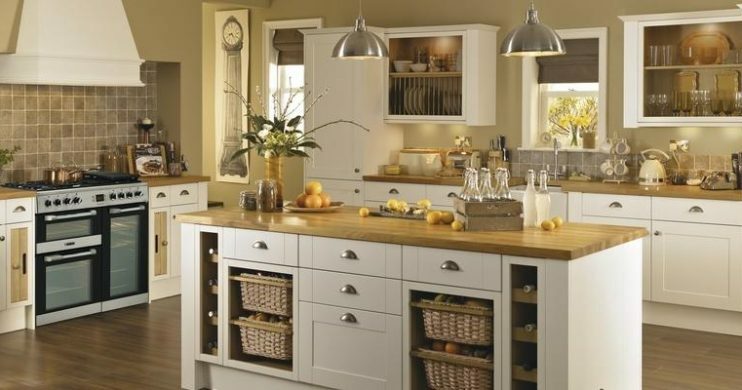 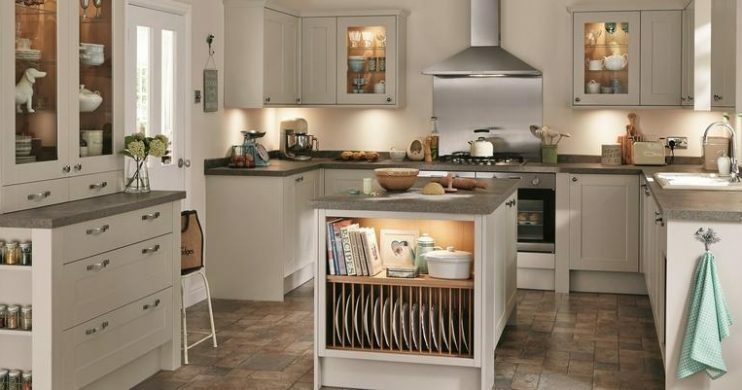 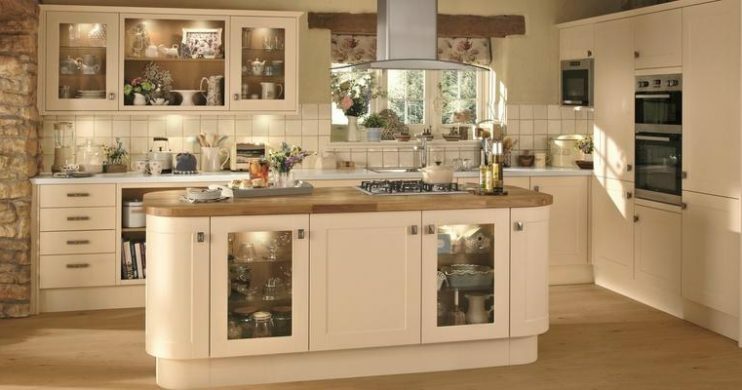 Features of the Burford family include curved units and matching accessories, as well as extra tall wall and tower units available on selected cabinets in all ranges. 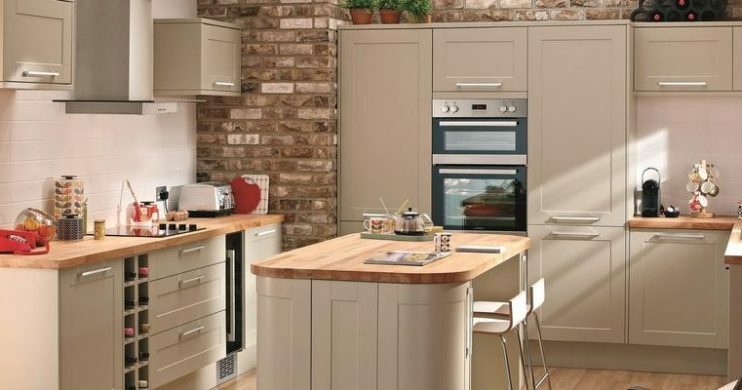 Matching joinery doors, architrave and skirting are available in a Burford style to complete the look.